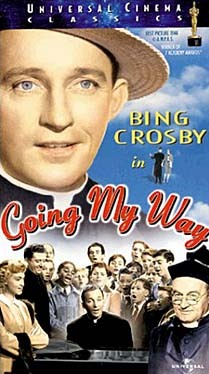 Fitzgerald in GOING MY WAY. 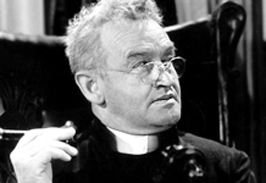 Barry Fitzgerald was born in Dublin, Ireland on March 10, 1888. His birth name is William Joseph Shields. On January 14, 1961, Fitzgerald died in Dublin, Ireland of an heart attack. Arthur Shields, who acted on several television series such as I SPY and MAVERICK, was Barry Fitzgerald's brother. Barry Fitzgerald was a Protestant and a Nationalist in the 20th Century upheaval in Ireland. Barry's brother, Arthur Shields was a Republican. Educated to join the banking business, Barry Fitzgerald, took and unexpected turn and joined the Dublin's world-famous Abbey Players. 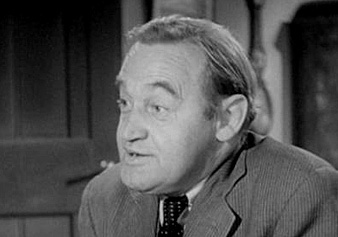 Consequently, Barry Fitzgerald starred in JUNO AND THE PAYCOCK. He recreated the role in the film debut for Alfred Hitchcock in 1930. In 1935, John Ford persuaded Barry Fitzgerald to move to Hollywood, California and star in THE PLOUGH AND THE STARS in 1936. 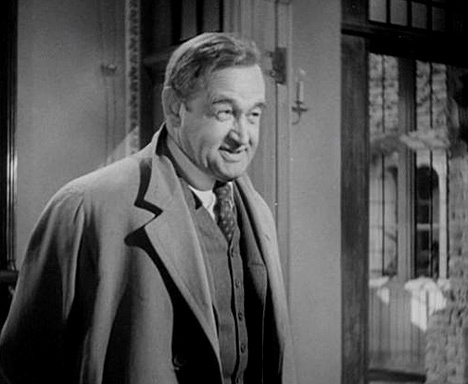 THE QUIET MAN in 1952, was Barry Fitzgerald's most remembered performance. 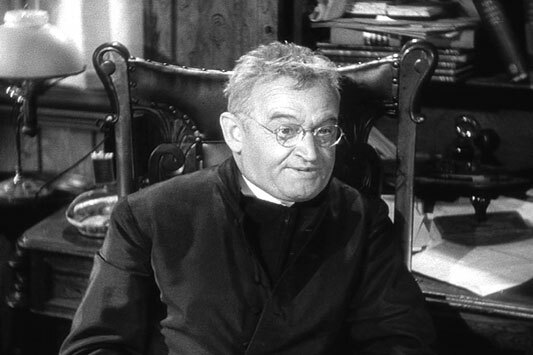 Barry Fitzgerald played the aging Father Fitzgibbon in GOING MY WAY in 1944. 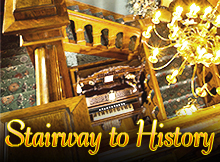 Fitzgerald won an Academy Award for his performance. 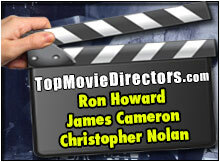 He later broke the head off his Oscar practicing his golf swing. 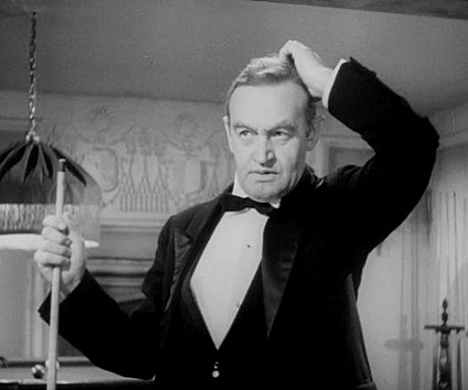 Barry Fitzgerald in AND THEN THERE WERE NONE – 1945. 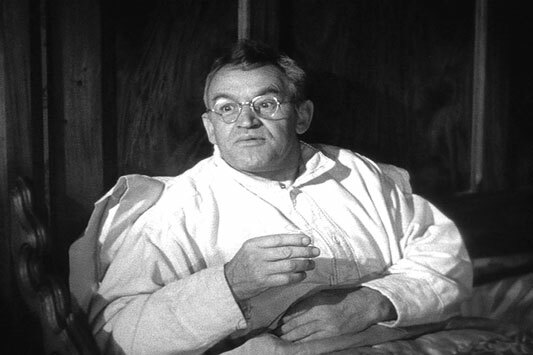 Barry Fitzgerald in GOING MY WAY (1944).